Balanced Body Acupuncture & Chiropractic provides clients with a holistic approach to living a healthy, pain-free life. Take a look through our services to see which treatments may work best for you! Nagging aches and pains throughout our body are often traced back to the spine being misaligned. Our chiropractic adjustments help to realign your spine while relieving pressure and tension being put on the joints and surrounding tissue. Acupuncture can alleviate numerous ailments, including back and neck pain, anxiety, and tendonitis, by helping encourage the natural healing abilities our body possesses. Scar tissue that develops on soft tissue can cause us a great deal of discomfort. 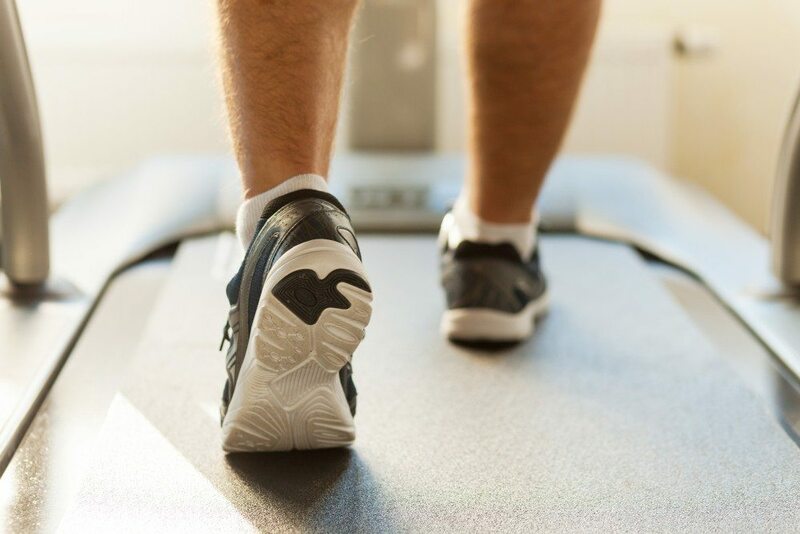 With active release technique (ART), we help you naturally break down the excess scar tissue that has formed while returning joints back to their a fuller range of motion. Get back the youthful glow in your face through all natural acupuncture facelifts! 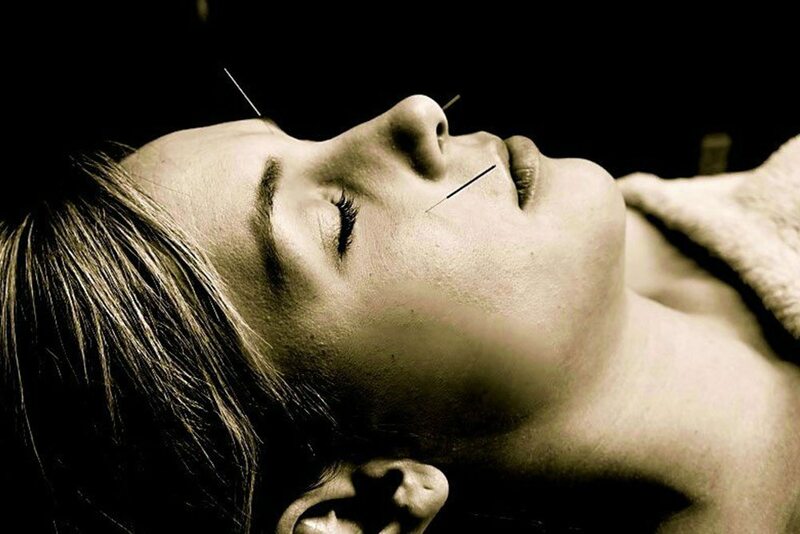 Through traditional acupuncture practices, your body will repair bothersome areas by encouraging the flow of blood and creation of collagen in different points on your face. If you have felt frustrated with your own weight loss or nutritional plans, we’re here to get you back on the right track. We want to work with you to develop a plan that will rebuild your health and help you lead a healthier life! 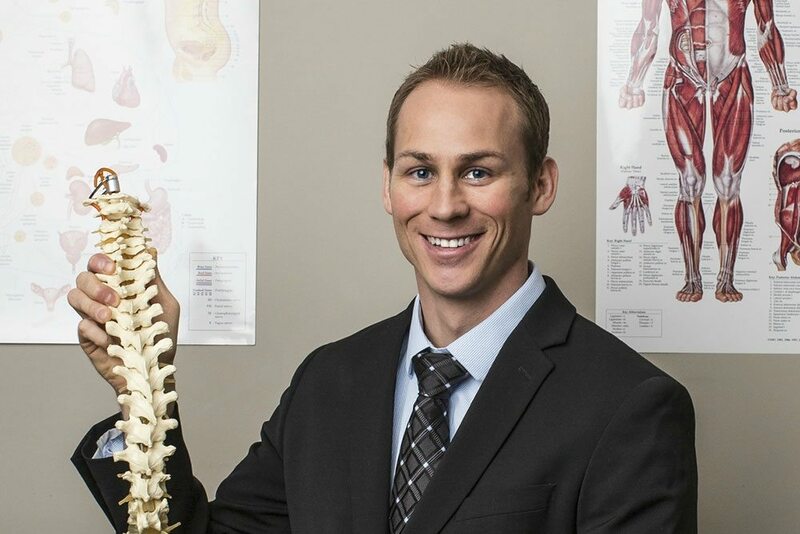 As a former college athlete, Dr. Baker understands the importance of staying healthy to stay out of the doctor’s office. Our sports medicine services will help you develop a plan that will help lessen the chance of injury or get you back to playing after one. The benefits of cupping is very unique because the technique literally “pulls things out” such as toxins and replaces it with fresh blood and oxygen from the suctioning effect. Therefore, the suction within the cup pulls your skin, muscles, fascia, and tissue vertically upward. Trigger Point Dry Needling (also called Functional Dry Needling) refers to a therapeutic treatment that involves the use of an acupuncture needle inserted into a localized area of muscle tension. The treatment principle is based on the way in which specific muscle bands can shorten and produce pain.